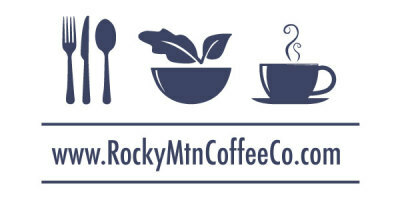 On 14th Jan, Rocky Mountain Cafe had our very own staff party. We decided to have something different this year introducing the team to the delicious hot pot meal. 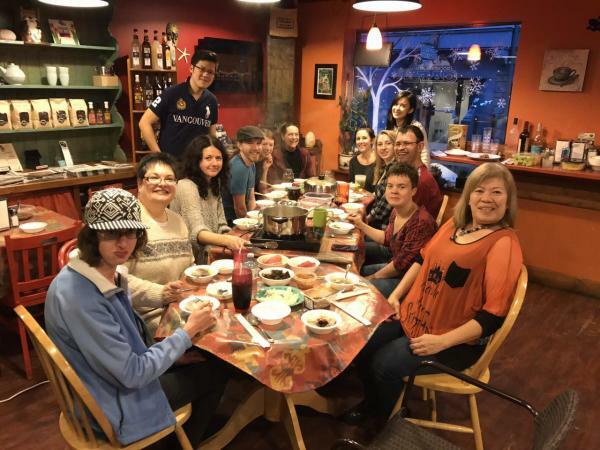 Everyone gathered for a awesome hot pot. Everyone had a fun time playing taboo. Not forgetting the tradition of exchanging bad gifts... Celebrated Christina's Birthday too... 2017 Staff party was definitely a successful one, lots of joy & laughter..